I beat the flu in 24 hours, using only natural remedies–and you can too! 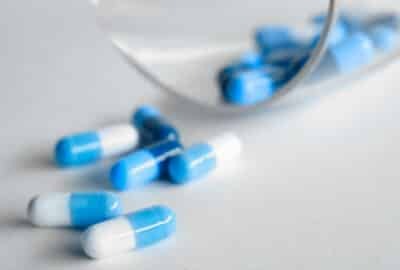 Stay away from synthetic medicines and their unpredictable side effects. Ice cream tastes better than skinny feels. My kitchen will never look like a magazine. My body knows when it needs a break. One particular day last month, I got off work at the usual time and picked up the kids from school and daycare. Instead of being just “work tired,” though, I was completely exhausted and brain-fogged. My stomach hurt, my joints hurt, and I had a fever and chills. A younger, more energetic version of me would have just kept going–making dinner, tidying the house, etc. etc. This “Energizer Bunny” attitude (just keep going, and going, and going…) is probably why I got a nasty case of mono in my 20s, but I digress. This time, I listened to my body and it unequivocally said STOP. If I was going to beat this bug–whatever it was–I needed to hit it with everything I had. Hubby stepped in for the evening routine and I went on the offensive. Reminder: I’m not a doctor, and this information should not be considered medical advice. Do your own research and use good judgement! I started with an immune-boosting detox bath with epsom salt and other healing ingredients. 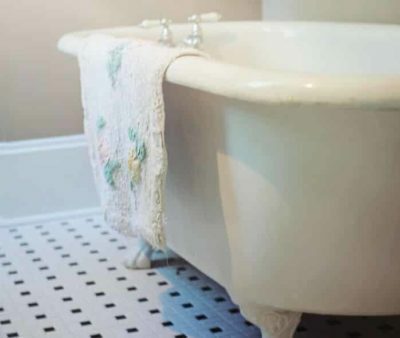 Epsom salt isn’t just for soaking your feet! Since it’s made of magnesium sulfate, it helps the body detox and relieves muscle pain. The warm bath was soothing and relaxing as well. After the bath, I used several other products to provide immune support. 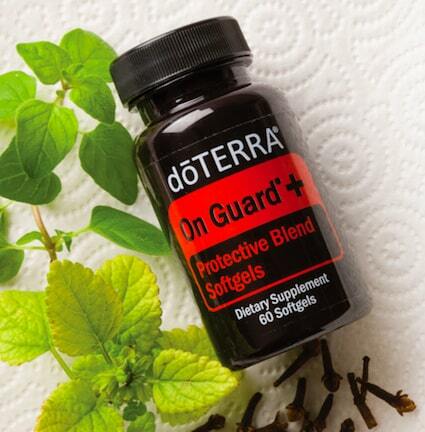 I especially like doTERRA’s On Guard+ softgels because they contain multiple essential oils that help boost immunity. The OnGuard+ softgels are my secret weapon against sickness. They contain the original OnGuard essential oil blend plus 3 of the most immune-boosting oils on the planet–Black Pepper, Oregano and Melissa. I took one softgel every 6 hours or so. I also like Sambucol, or elderberry syrup. Both of these are in pill form that you take internally for maximum support. The restorative power of sleep can’t be denied. 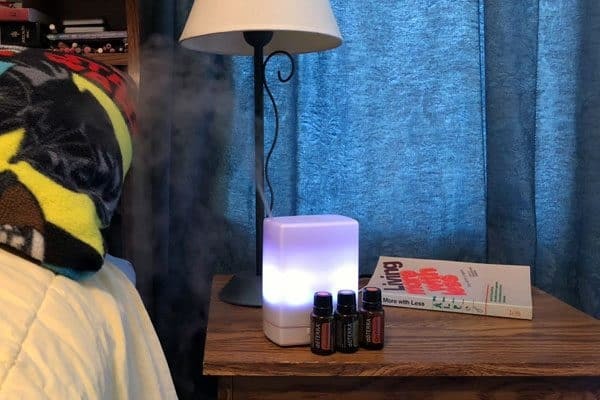 I was in bed by 5:30 pm (yes, you read that right) with OnGuard, Frankincense, and Oregano essential oils running in my diffuser. I got up and had some organic chicken soup around 9pm, and went back to bed. I made sure to stay away from sugars and breads, because sugar suppresses the immune system (source). If you feed your body junk, it can’t get better. The next day, the kids went to school and daycare, I stayed home from work, and repeated the bath-oils-sleep routine. By 5:30 pm that day, I was back in business. Not at full “A+” strength, but a good, solid “C.” I picked up the kids, fixed something easy for dinner, and everything was back to normal. I beat the flu in 24 hours! The best part? Nobody else got sick. Hubby and the kids didn’t miss a beat, and since I listened to my body I was only out of work for one day. How do you stay well when everyone around you is sick? 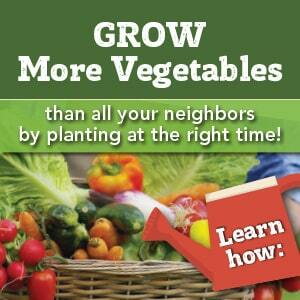 Want more healthy living tips? Subscribe to my weekly newsletter! Bravo! I wish I would have listened to my body aches and chills three days earlier than I did. 10 days later and I am still paying the price. Any advice this deep into it? Also don’t forget the antiviral benefits of Black Elderberry Syrup. A tablespoon with a little water 4-6 times a day will diminish the length of the flu substantially. Using the syrup daily will help keep the immune system boosted and fight the flu bug before it starts. Buy good quality syrup or learn to make your own. You’re absolutely right–I learned about it (and stocked up) after that last illness. Now I’m really ready if the flu comes knocking again! I have an essential oil question. If the reason the soles are a good place for oils is that the skin is thin so they’re easily absorbed, does that mean that if the soles are calloused because I go barefoot all the time, I need to rethink that approach? No you don’t have re-think where to put the EO’s. The bottom of your feet are loaded w/nerve endings (think reflexology) and the oils are absorbed into your system more quickly. Great reminder to listen to our bodies! I’ve learned that if I’m feeling overwhelmed and pulled in many directions often I’m coming down with something which will show up the next day. If I take oil of oregano immediately, I can keep the illness away most of the time. I found this on From the Farm Blog Hop. Great advice. I’m going to check out some of your suggested remedies. Thanks! I love your site! I will have to try these tricks the next time I feel the flu coming on. I’d love for you to link up to Savoring Saturdays! What were some of the other healing ingredients, you were referencing too? The key here is that you rested. People don’t want to stop doing whatever it is they think is important, go out in public, spread the germs and prolong the flu or cold. I hate when sick people continue on with their lives and spread their germs to others as it wasn’t important. If you are sick, stay home and rest! great advice! I do the Epsom salt bath and add tea tree oil for the skin and lavender oil for the calming effect. also, as soon as I feel I might have a cold coming on I start drinking thyme tea with local raw honey and lemon. drink 3 or 4 cups for the first two days and whatever might have been coming on is gone.